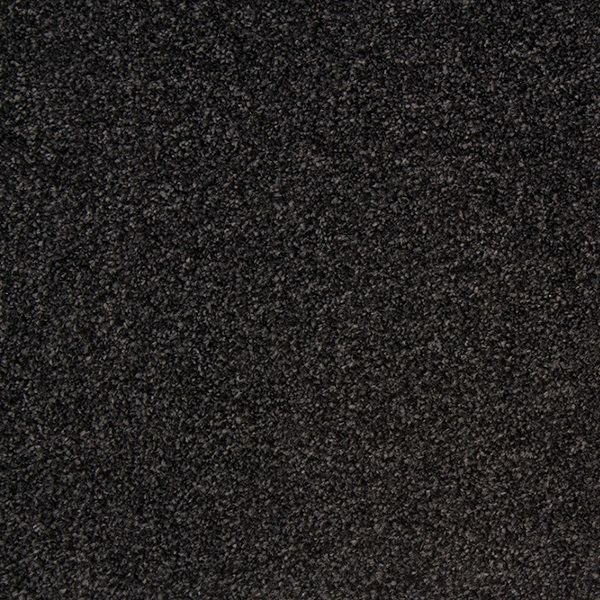 Timbuktu Anthracite is at a fraction of the retail price. Additionally This hessian backed, flecked effect carpet is suitable for heavy domestic use. Additionally this carpet needs to be laid with the best underlay you can afford which is recommended so you get a soft underfoot feel. The on trend anthracite colour has a lovely two toned feel, with its muilti shades this carpet is great for those heavy traffic areas. 100% polypropylene this carpet is satin resistant to the usual every day stains, these being removed by general household cleaner. But for those more stubborn stains this carpet is bleach cleanable.